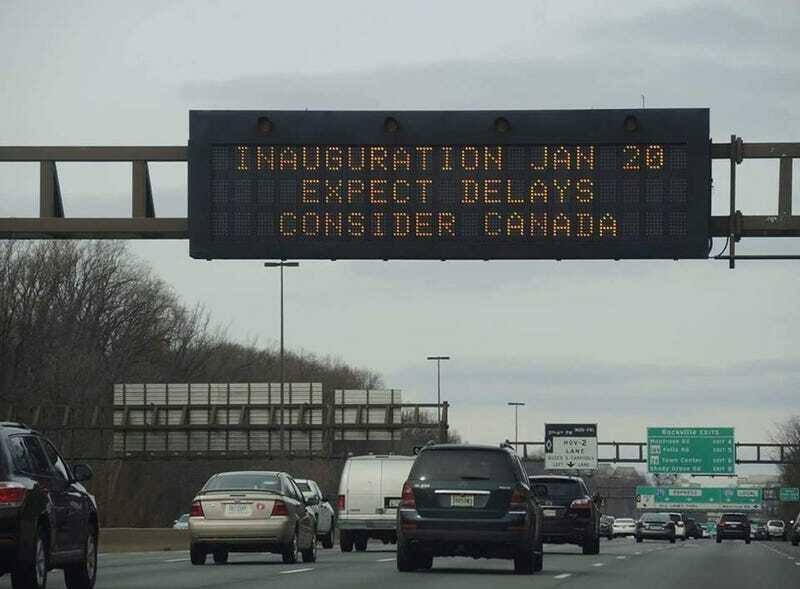 Spotted on 270 near DC area. New Infiniti Q60S spotted! Can’t really say I’m a fan, but maybe white or black and manual would change my mind..